Saturday's Pegasus World Cup at Gulfstream Park offers dual storylines, thanks to the addition of the Pegasus World Cup Turf Invitational. In today's edition of the Pegasus World Cup News Minute, Scott Jagow and Ray Paulick discuss the field for the turf, which includes a couple of international entries, one in particular that could have a major influence on this event going forward. 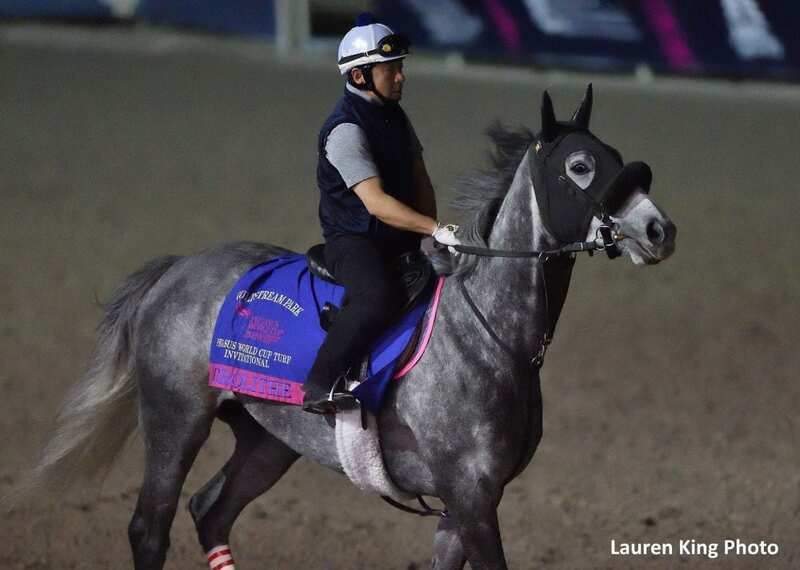 Watch today's Pegasus World Cup News Minute presented by Adequan below. This entry was posted in News Minute, NL List, Pegasus World Cup, Videos and tagged aerolithe, catapult, Japan horse racing, Japanese betting, japanese racing, Japanese wagering, magic wand, pegasus world cup, Pegasus World Cup News Minute, pegasus world cup turf, Ray Paulick, Scott Jagow by Paulick Report Staff. Bookmark the permalink.